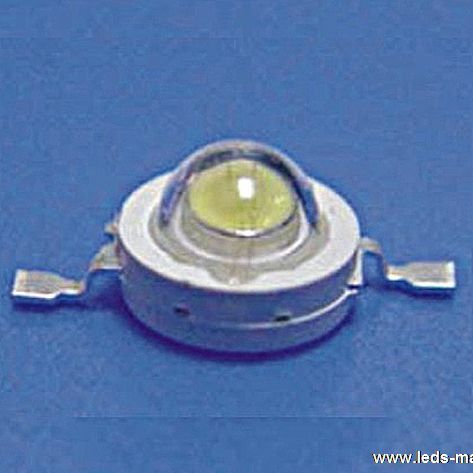 ﻿ Produce 0.5w high brightness led , Export super bright led light,super bright leds,super bright led, Supply 0.5w high brightness led suppliers, OEM super bright led light,super bright leds,super bright led. ◇ Available in white,warm white, green, blue, red, yellow. ◇ Typical color temperature: 6500 K.